Preventative dentistry is the practice of taking care of your teeth to keep them healthy. Keeping your teeth healthy helps prevent cavities, gum disease, enamel wear, and more. Preventative dentistry comes in many forms, but it starts with brushing your teeth twice a day and routine checkups with your dentist twice a year. Dr. Webb will exam your oral health to ensure that you are taking proper care of your teeth. We can’t stress brushing your teeth enough! One benefit to brushing your teeth is reducing bad breath. Brushing removes the plaque from your mouth. Plaque is an odor causing bacteria that causes bad breath if not removed often. Brushing your teeth twice a day is the most important part of preventative dentistry. Dr. Webb recommends brushing your teeth at least twice a day with fluoride toothpaste. We also recommend replacing your toothbrush at least three to four times a year, or if the bristles start to fray. Something many people ignore is flossing, yet this is an important part to preventing cavities and related issues. We recommend flossing your teeth daily. Flossing cleans the spaces between your teeth where food can get stuck. Flossing removes hard to reach plaque and food particles. It also helps prevent gum disease. If you have braces, we recommend using floss threaders to help with getting between the metal brackets. 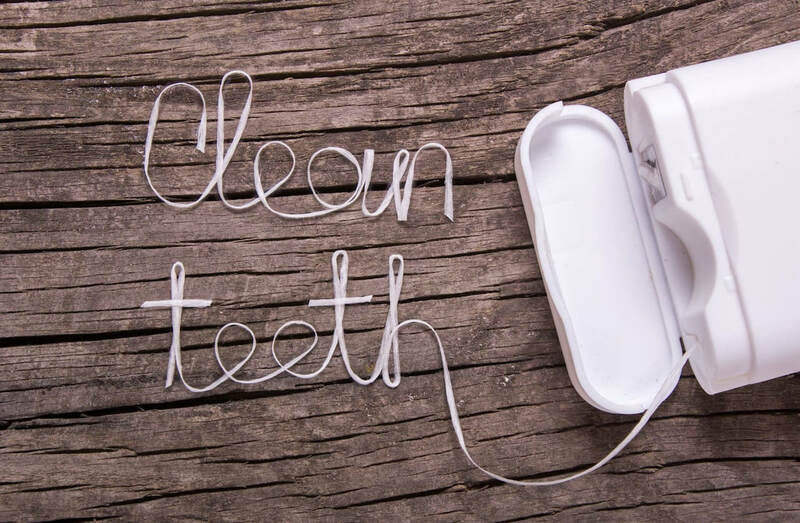 ​​Floss regularly to prevent oral health issues. It only takes a minute to do and can prevent serious complications later in life. During your next visit, ask us how to floss correctly and we'll be happy to show you the proper way to floss for best results. ​We recommend visiting your dentist at least twice a year for routine checkups. During your checkup, Dr. Webb will exam your teeth and gums to ensure your mouth is healthy. 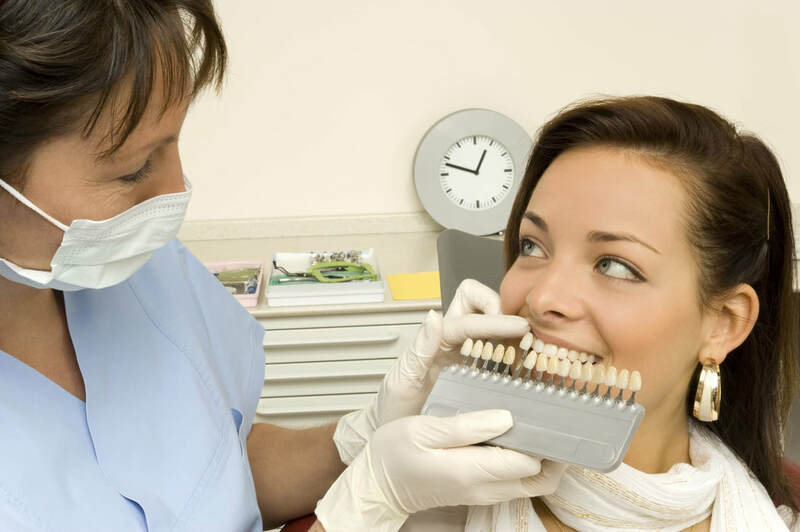 These exams allow us to identify possible oral problems so we can take care of them right away. 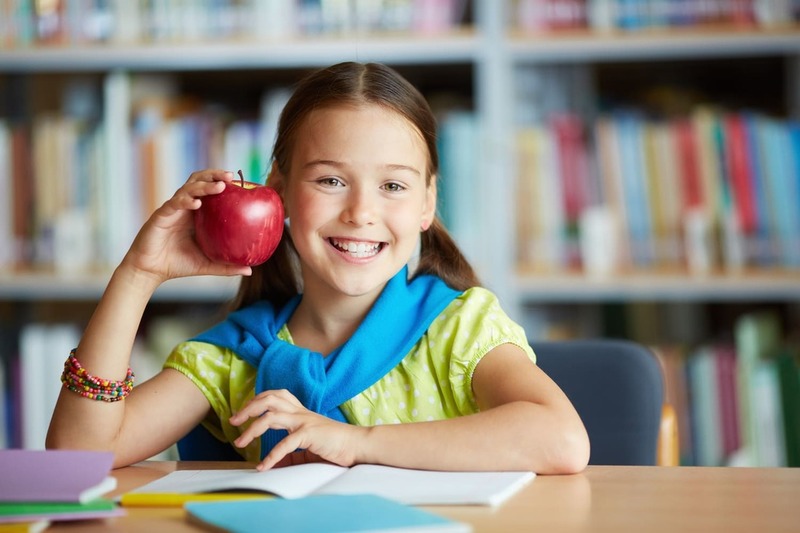 Eating a well balanced diet helps protect your teeth by providing them the correct nutrients they need. You should limit your sugar intake and drink plenty of water. If drinking acidic drinks, such as coffee or soda, try to drink them quickly instead of drinking them over a long period of time. This prevents the drinks from wearing down your teeth over long periods of time. ​Vitamins are another source important for oral health. Eating a well balanced diet provides you the vitamins your mouth needs to maintain a healthy smile. ​Taking full advantage of preventative dentistry reduces your risk of cavities, gingivitis, and other dental issues. By maintaining great dental hygiene, you reduce your risk of secondary problems. Even the little things, such as brushing your teeth twice a day, will go a long way to achieving healthy teeth and gums for life! ​Schedule your next appointment to prevent future oral health issues. We can provide brochures with tips and advice to keep your enamel strong. Call us today!